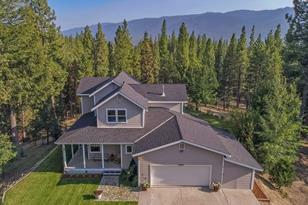 TWO HOMES & HUGE WORKSHOP ON 12 ACRES!! 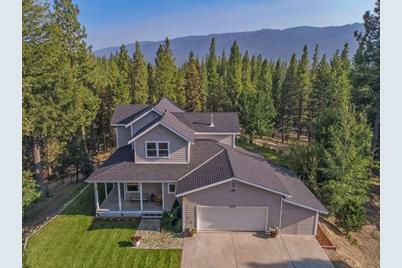 Live just minutes from Graeagle in this custom home offering 12.06 acres of privacy and beauty with views of the mountains, a seasonal creek, pond and meadow. 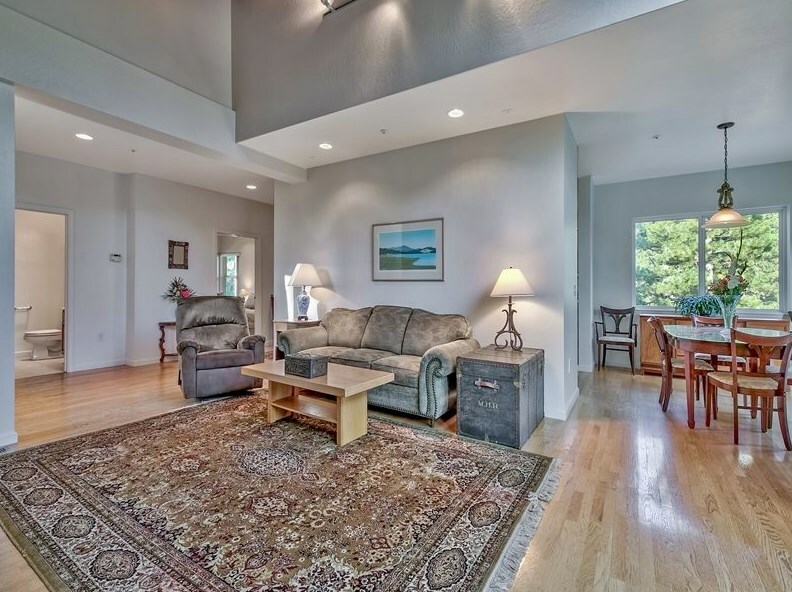 Enter into the bright and open main house that includes 2,195 sq. 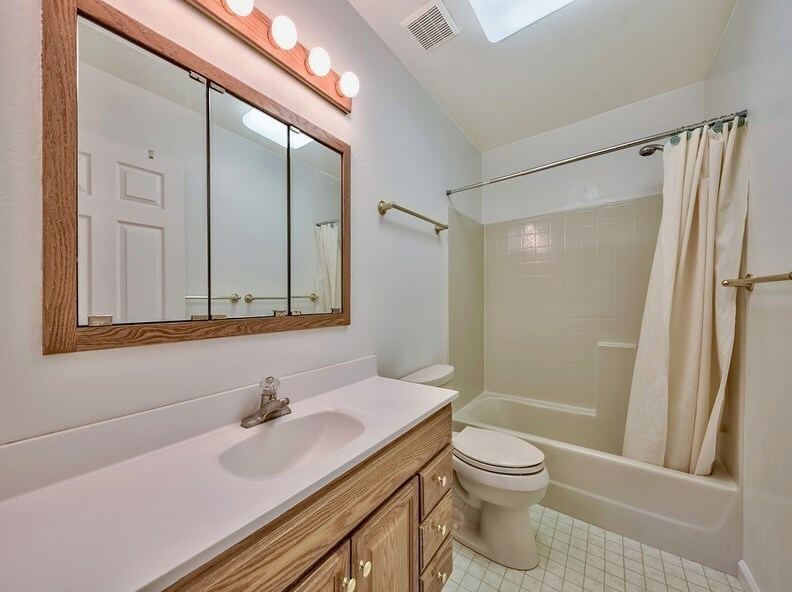 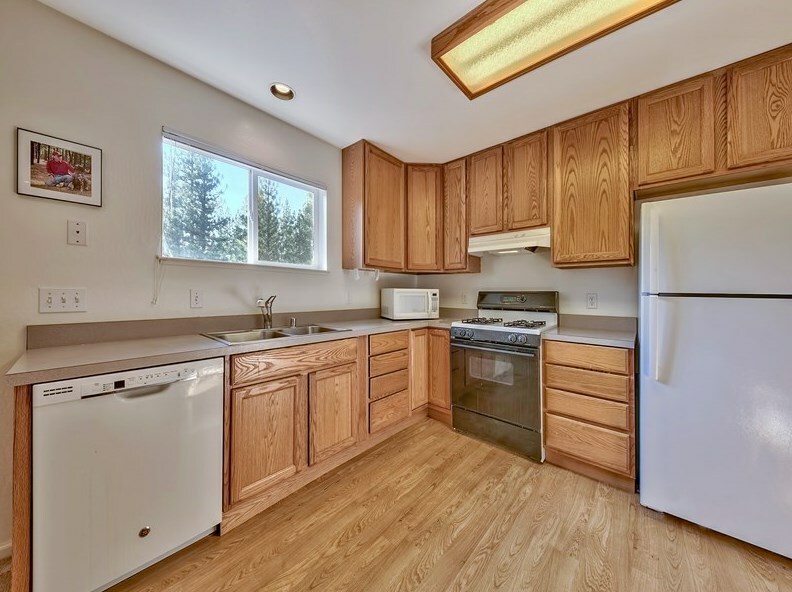 ft. of living space, three bedrooms, two and a half bathrooms, geo-thermal heating/cooling, Hardieplank siding, maintenance free decking, a two car garage and much more. 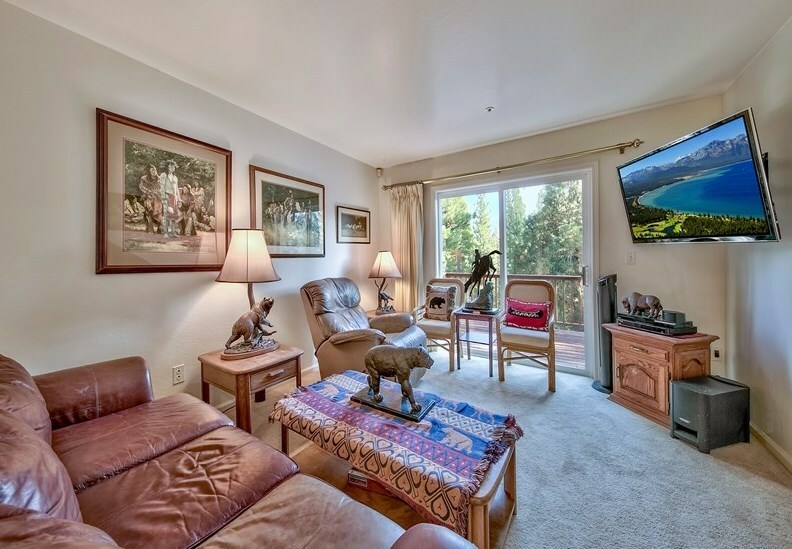 The property also includes a SECOND HOME of 1,085 sq. 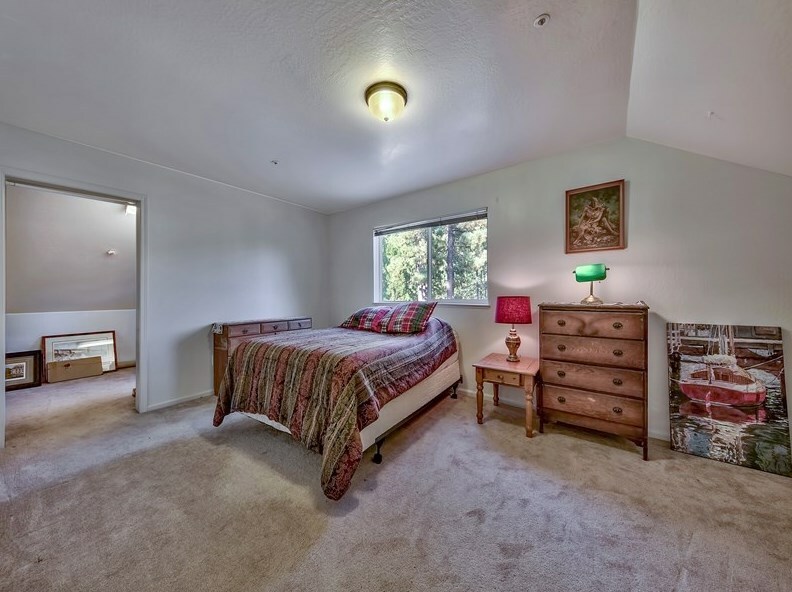 ft. to be used for guests or rental that features one bedroom, one bathroom a living room, fully functional kitchen and a two car garage/workshop of 1,344 sq. 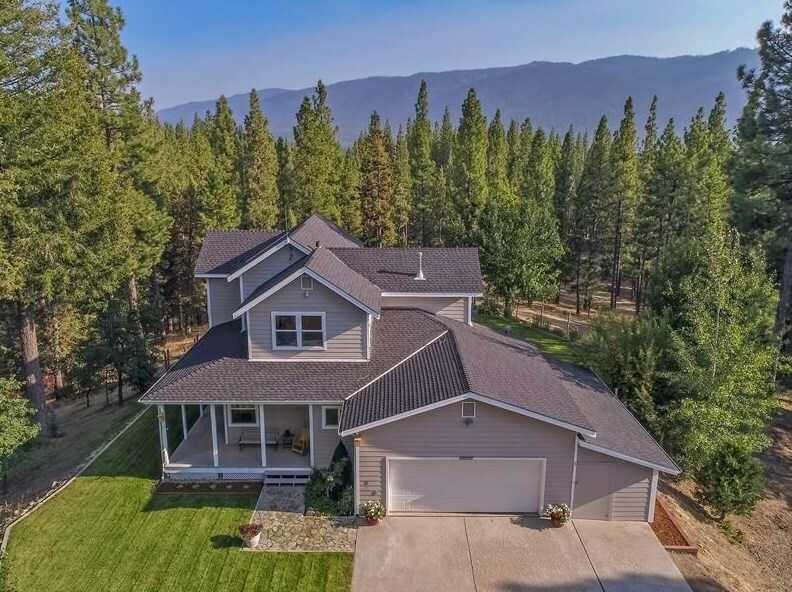 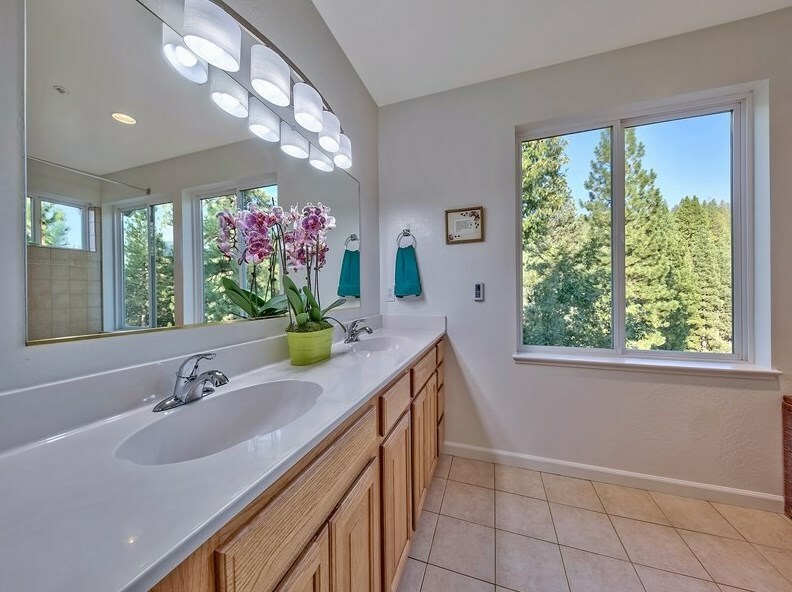 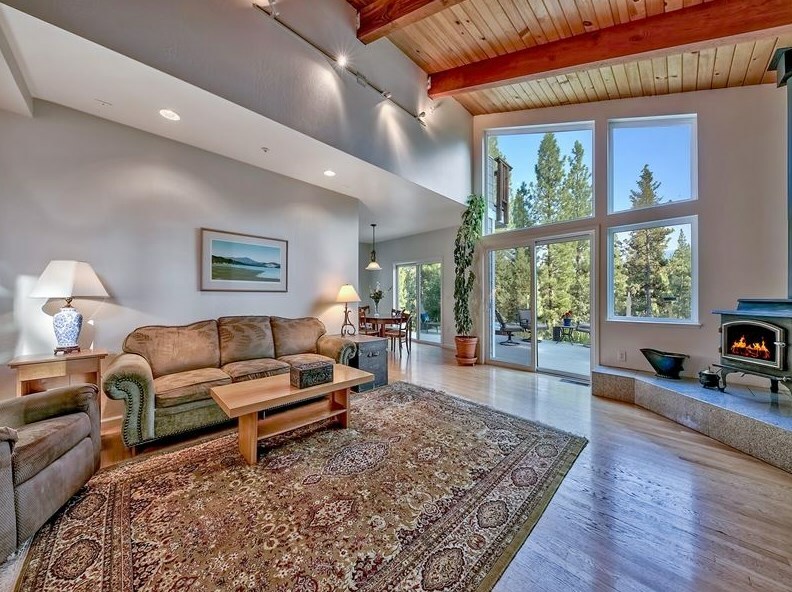 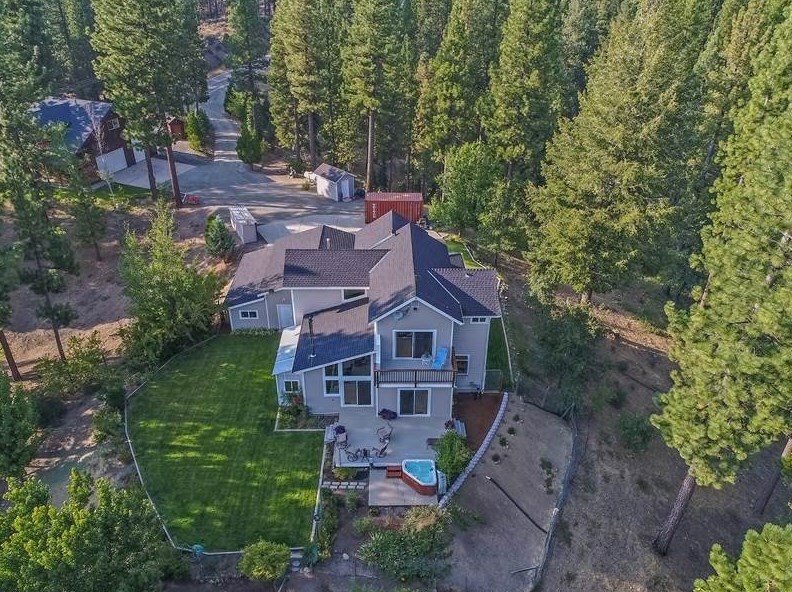 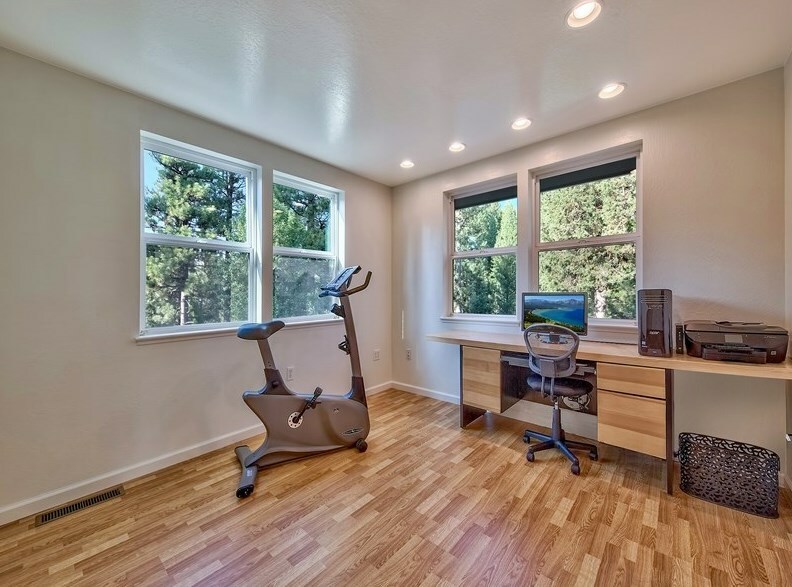 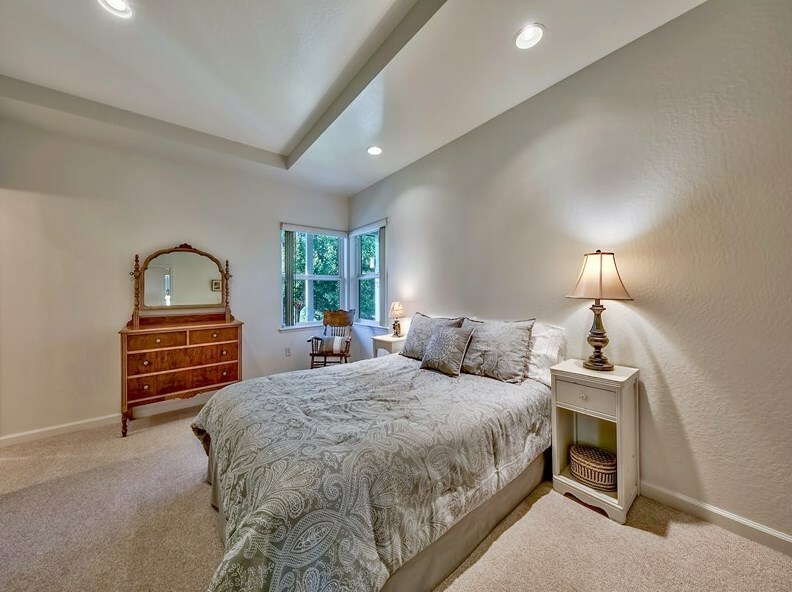 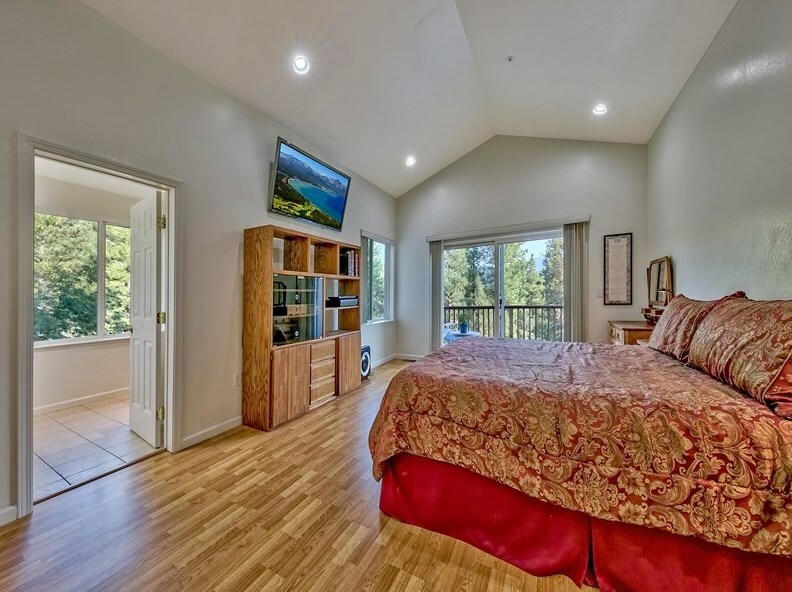 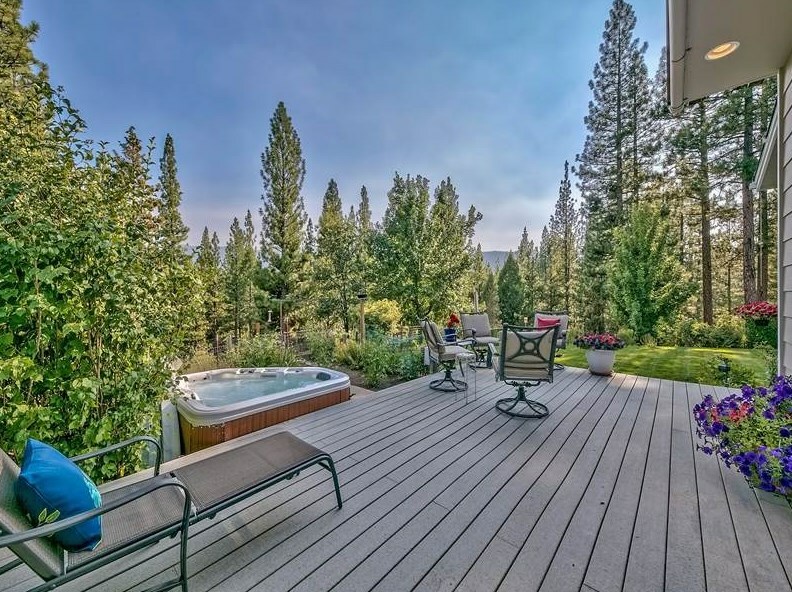 ft. Clio is in the heart of Plumas County and just minutes from golfing, hiking, fishing, fine dining and is all within an hour of Truckee and Reno. 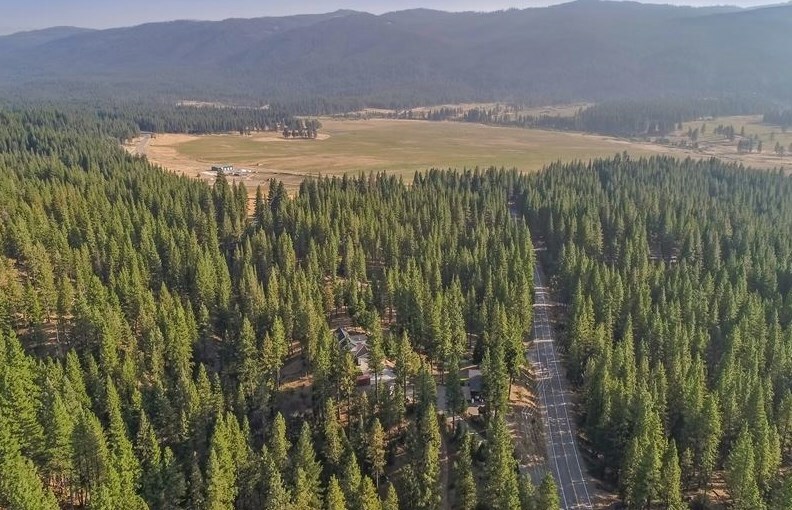 434 Portola McLears Road A-15, Clio, CA 96106 (MLS# 201801183) is a Single Family property with 4 bedrooms, 3 full bathrooms and 1 partial bathroom. 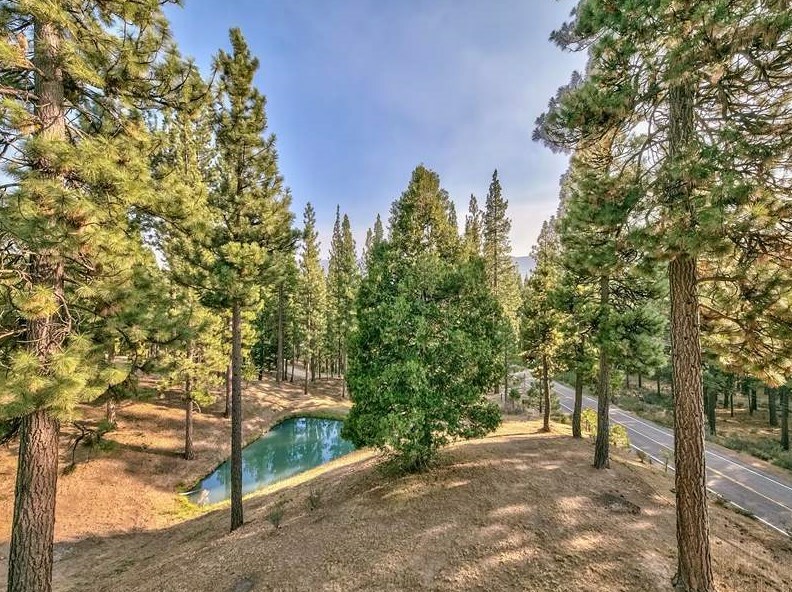 434 Portola McLears Road A-15 is currently listed for $643,250 and was received on August 25, 2018. 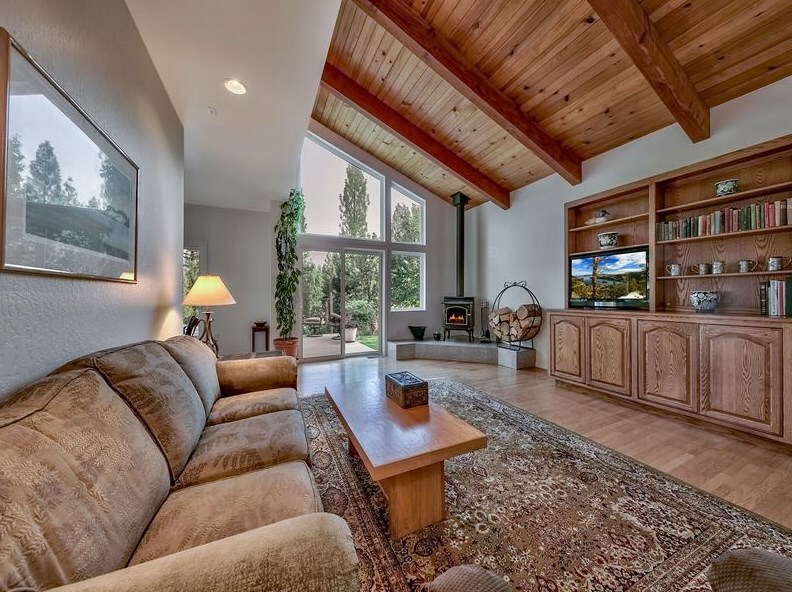 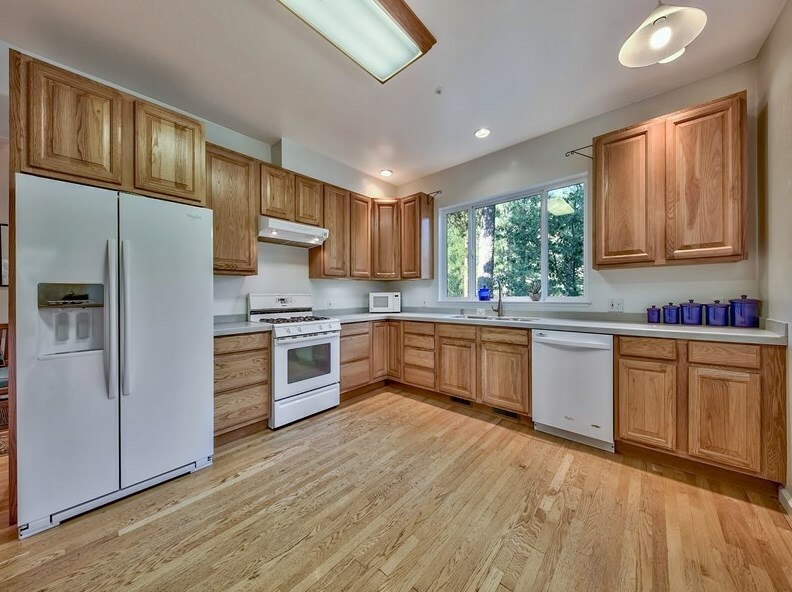 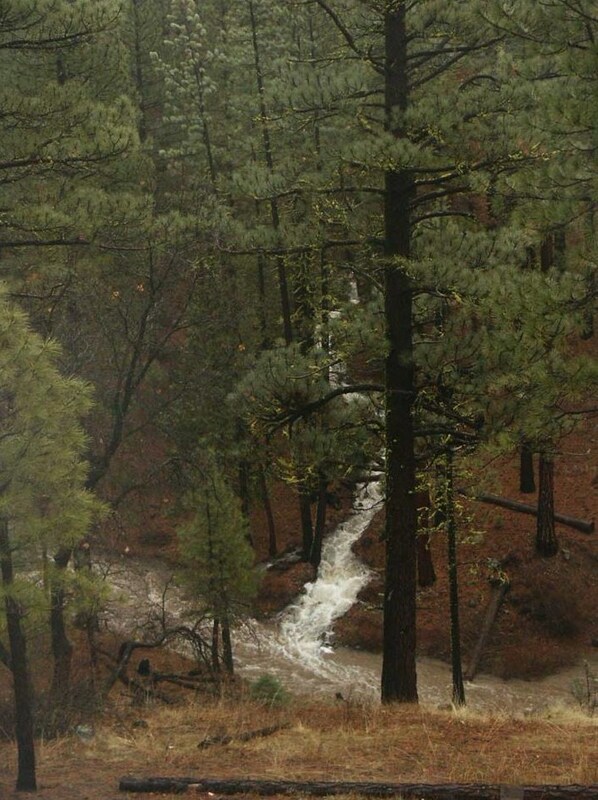 Want to learn more about 434 Portola McLears Road A-15? 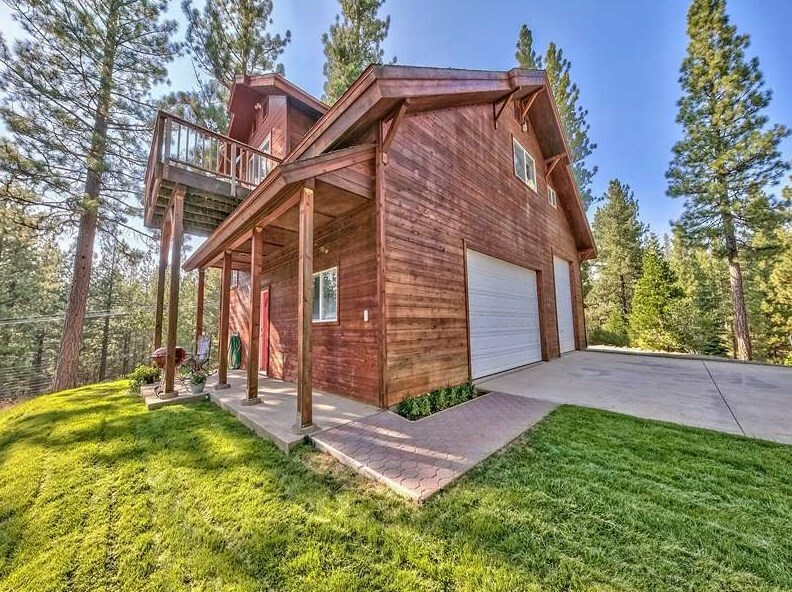 Do you have questions about finding other Single Family real estate for sale in Clio? 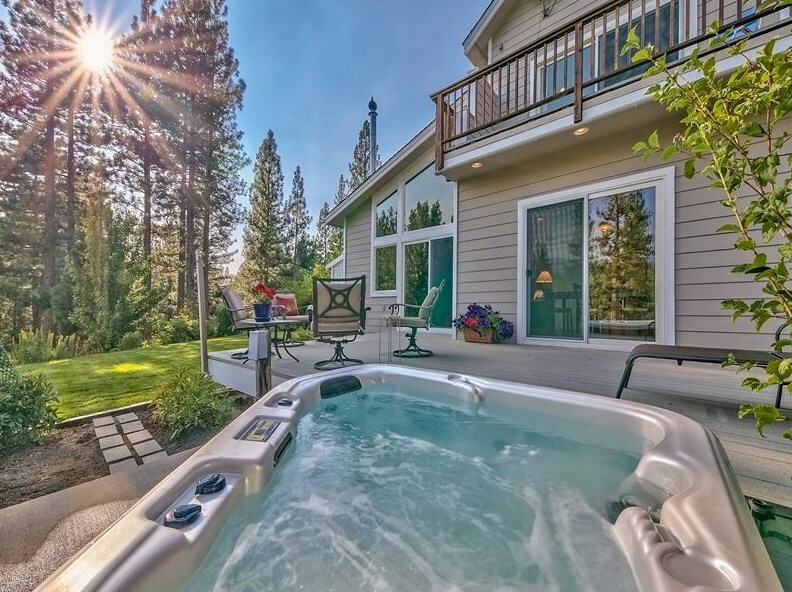 You can browse all Clio real estate or contact a Coldwell Banker agent to request more information.